Do you wish to become a member of Telus? Getting into Telus is a real challenge, especially when it comes to the psychometric tests. Outperform your competition with the help of our preparation resources offered on this page. JobTestPrep provides you with the resources to help you prepare for the online tests, interview, and assessment centre stages involved in the application process. Start preparing yourself now for the Telus' aptitude tests and interviews with JobTestPrep. The Predictive Index (PI) Behavioral Assessment measures four primary characteristics of personality: dominance, extroversion, patience, and formality. From the view of prospective employers, the goal in administering a PI Behavioral Assessment is predicting workplace performance, and candidates' responses on the PI indicate behavioral propensities. There are two pages on the assessment, each containing a list of 86 adjectives, and the assessment is untimed. If you manage to successfully pass the online tests, you will be invited to a Telus interview. This interview usually lasts about 45 minutes. Interviews can be the most nerve-wracking part of the process, but preparation is key to helping you stay calm and focused. 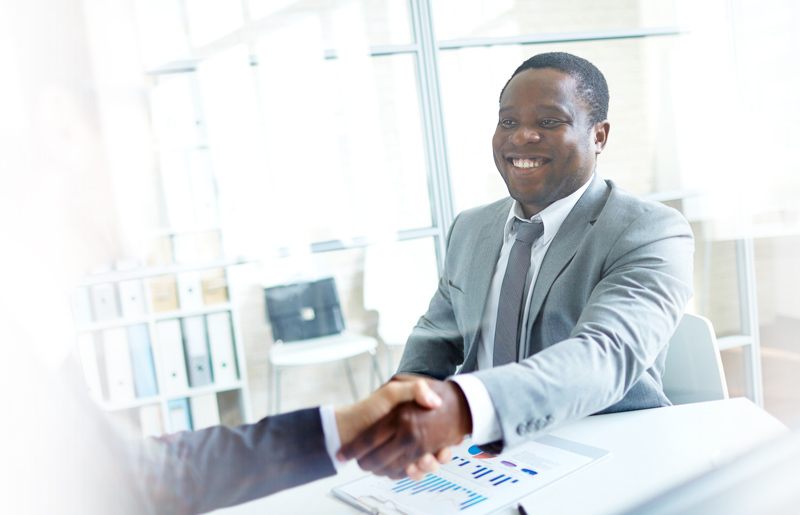 With the help of our Interview PrepPack™, you can ensure a stellar performance during your interview. The Telus assessment day is either a half day or full day event, depending on the role you have applied for. Your invitation to the assessment centre will list the types of activities you will have to complete as part of the day. These can be presentations, role-plays, interviews, case studies, and aptitude tests. Besides for the actual assessment, you will also have the chance to meet employees of the company and assess the company culture. You can learn about what you can expect as an employee and the values of the company. How can JobTestPrep Help to Prepare for my Telus Numerical Test? What Is the Telus Face to Face Interview? Why Should I Prepare for the Telus Assessment Tests? Preparing for the test will help will improve your scores and give you the edge you need to gain the job. By familiarising yourself with the tests you remove the element of surprise, and therefore you can complete the tests with confidence. What Is Telus Hiring Process Like? Telus hiring processes follow similar patterns for each type of recruitment, but the exercises you will encounter depend on the level you are applying to. There are also some differences at each level between technical recruitment and business roles. You can be requested to attend an interview and complete aptitude tests. Telus, CEB SHL, PLI, and other trademarks are the property of their respective trademark holders. None of the trademark holdersise affiliated with JobTestPrep or this website.